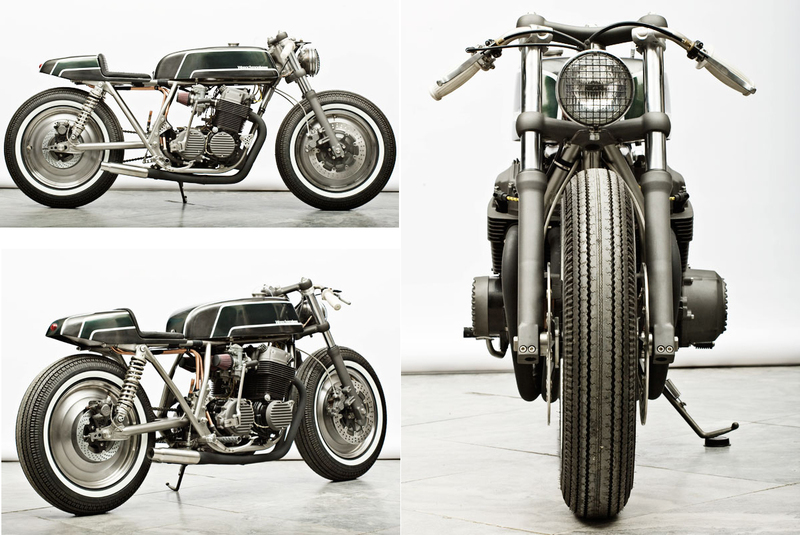 Ah, the humble Honda CX500. Born in the late 1970s, with production ending by the mid 1980s. 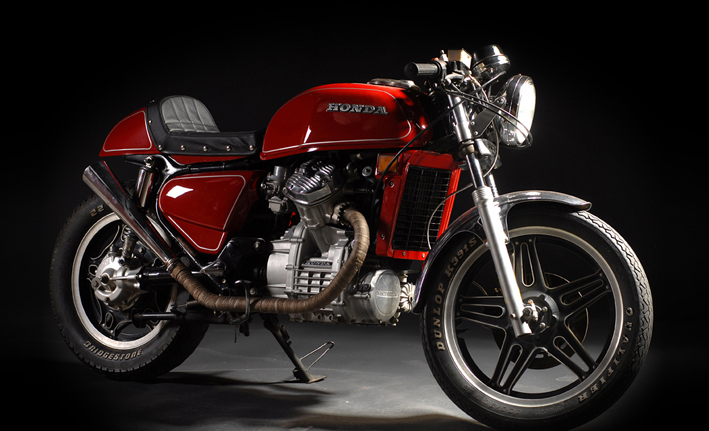 It was Honda’s plan that the CX series would take on the smaller Moto Guzzi and BMW motocycles. They spent a lot of cash to achieve the best design they could. 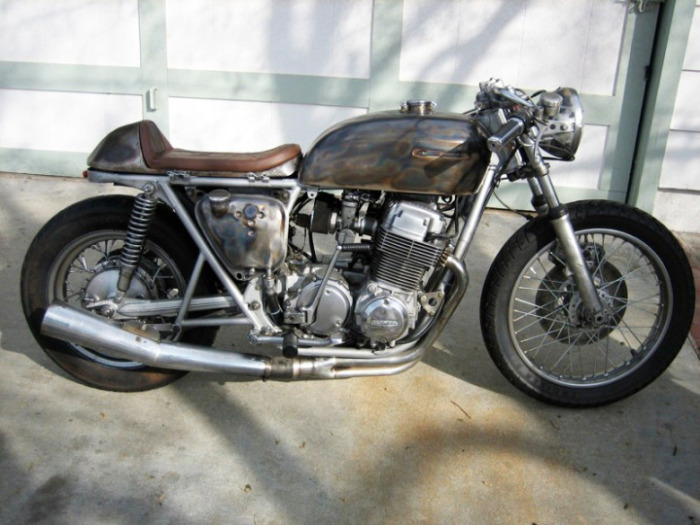 30 years later it is still a popular cafe racer project bike. 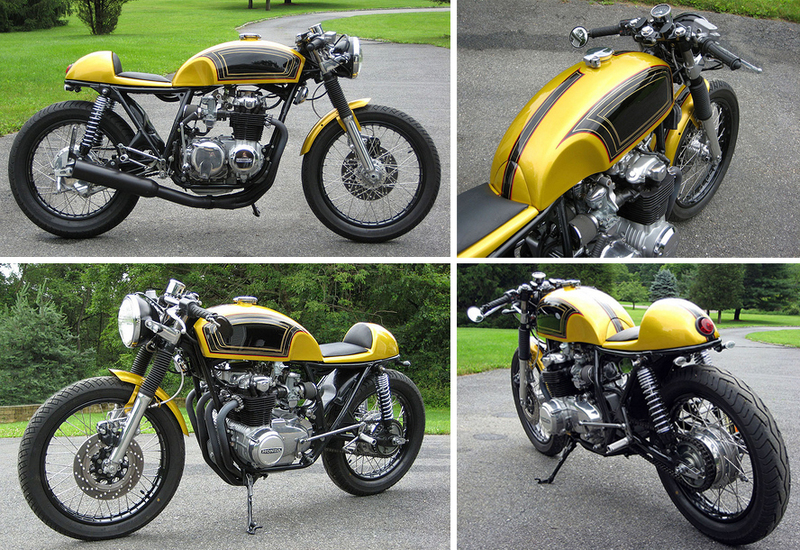 We found this beautiful CX500 on the Chopper Charles Forum (great site for those who love their CX500 & GL500’s). 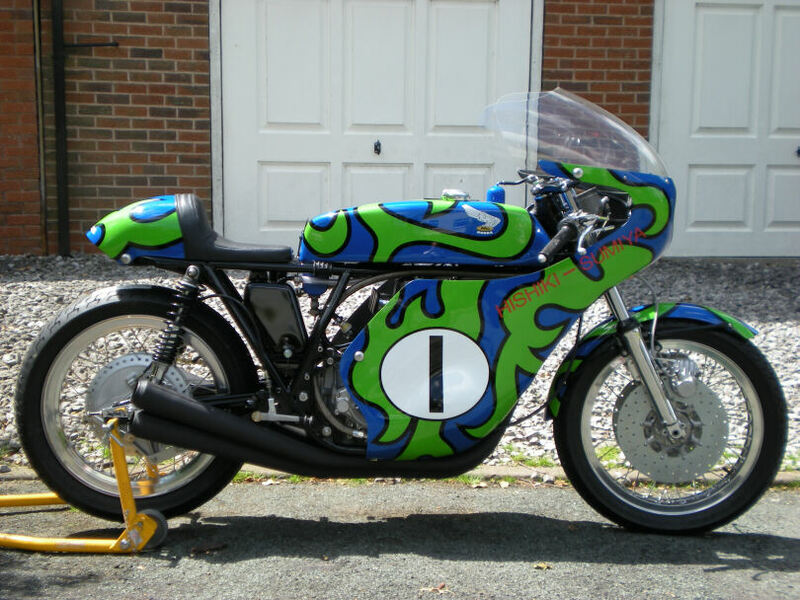 Built by a guy in Virginia, USA who goes by the name Pampadori. 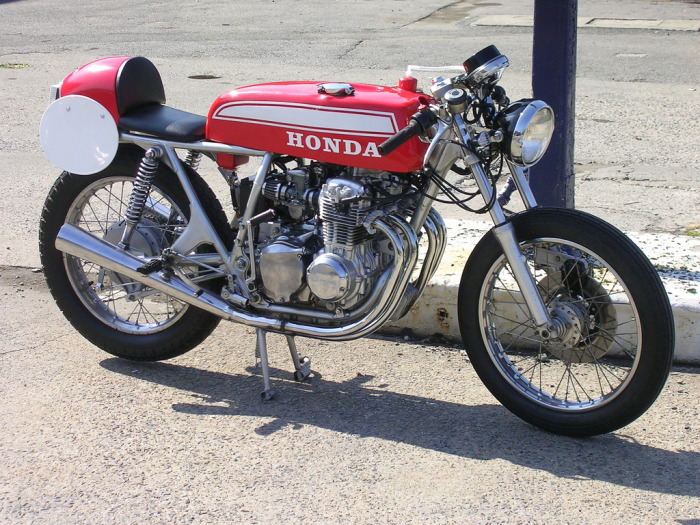 He loves Honda’s and you can view his collection on this flickr page. Well worth a look. Now we’ve seen it all. 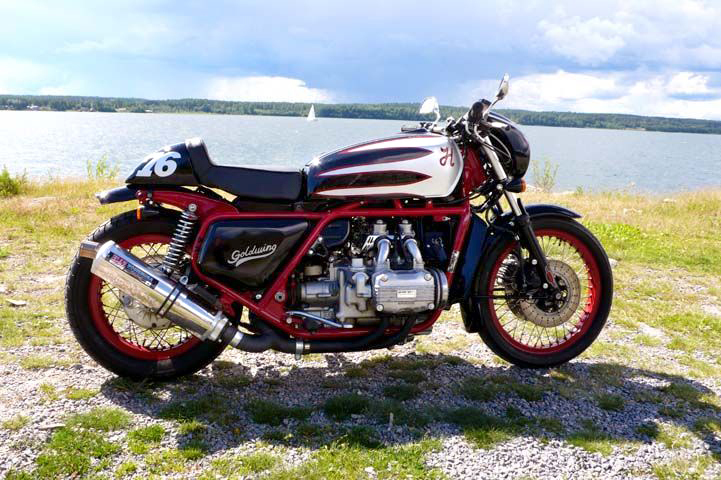 This is a 1976 Honda GL1000 Goldwing. 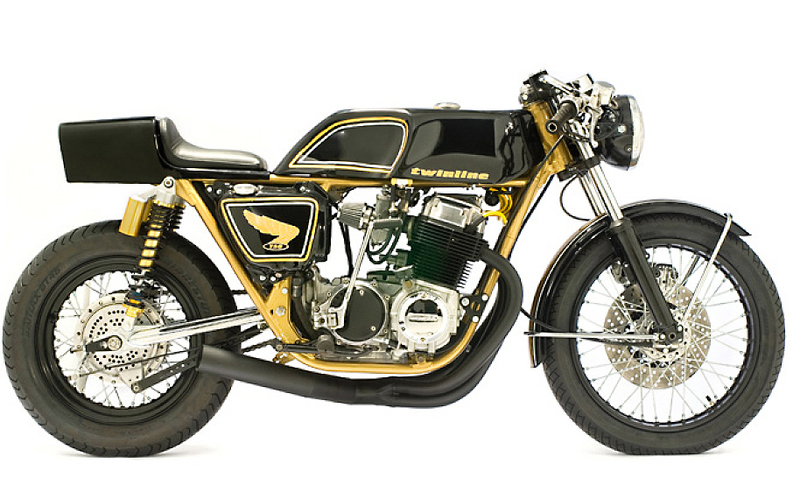 Yes you heard me right, a Goldwing Cafe Racer. 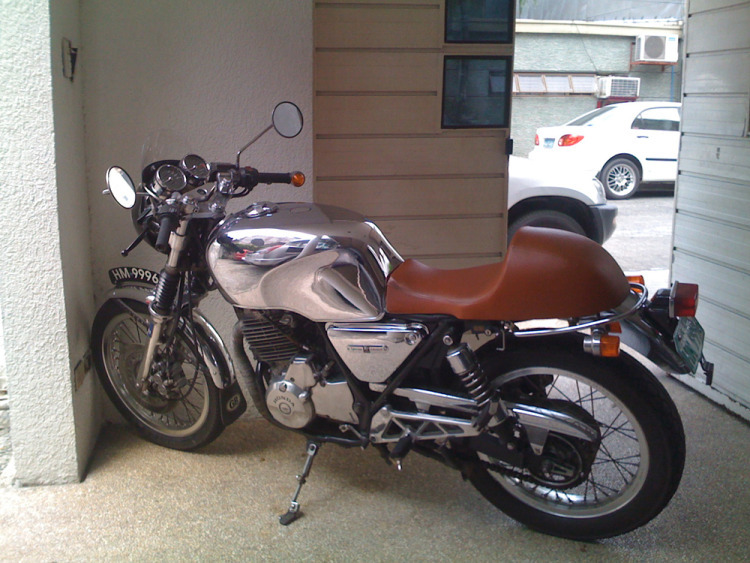 The GL1000 was one of the original Goldwings before they incorporated the fairing into the main body. 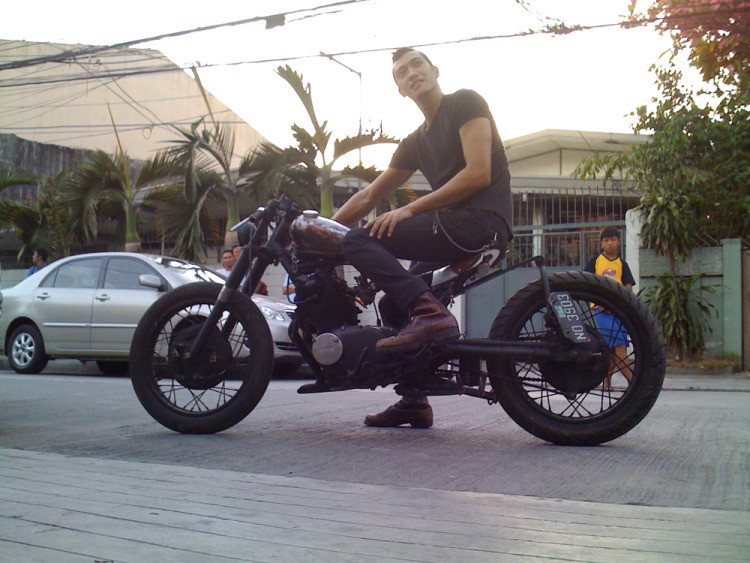 Would never have thought we’d see it turned into a cafe racer. Everything was fabricated by a GW enthusist from Sweden. The lamp hood is from a HD night rod, and the muffler is a Yoshimura. 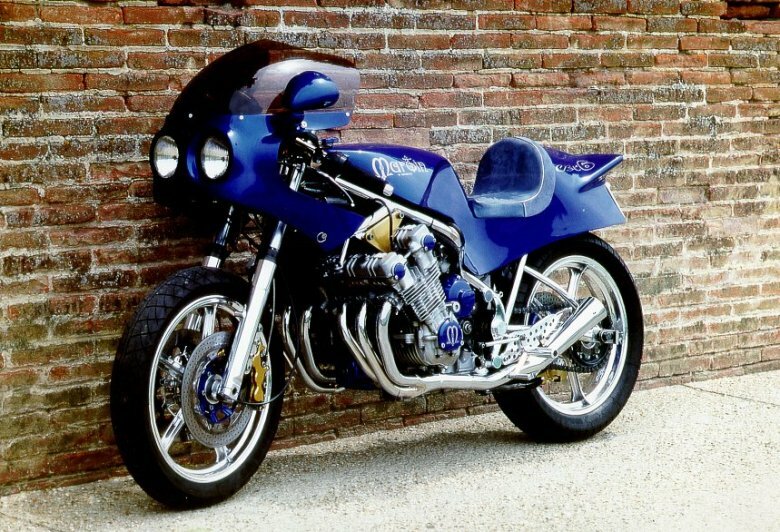 To see more pics of this awesome beast and more inspiring Goldwings check out Naked Goldwings.